Shreya Jain is a rising Indian YouTuber with more than 110,000 subscribers.. She has over 87k followers on her Instagram. I personally follow each & every video she puts up on her channel. She is a beauty and fashion vlogger. She started her channel to share her passion for jewellery making as you can see her name clearly suggests that but quickly shifted to fashion and beauty. 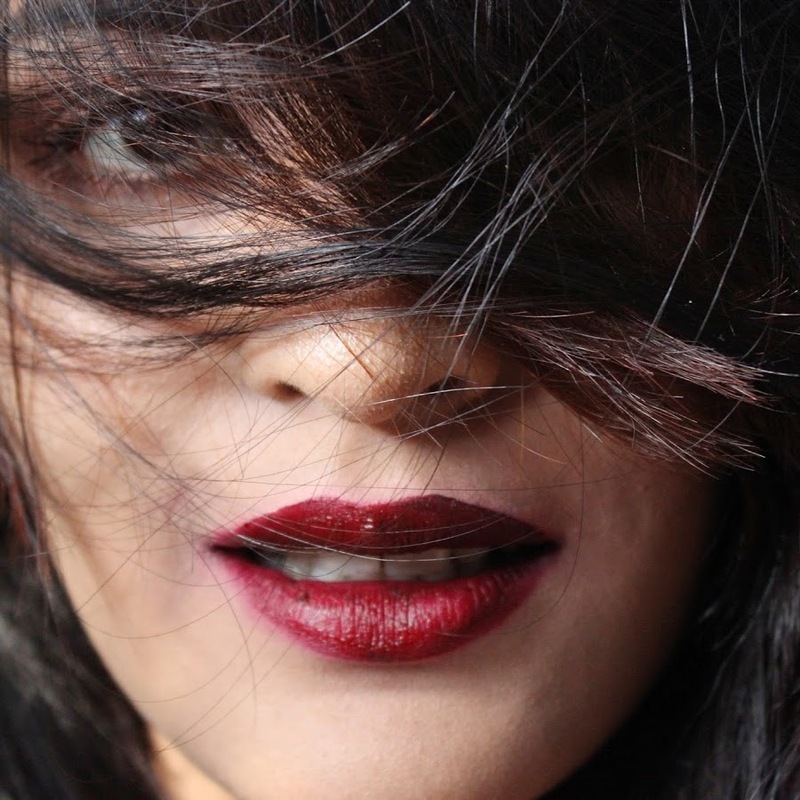 Her favourite make-up products are eyeshadows and highlighters.She has been recently nominated for the Elle India Official Awards under the best blogger of the year category. Her make-up tutorials are easy to follow and understand as she uses a lot of easily available make-up products. She talks about hauls, make up, fashion , get ready with me and hair styles, look books & a lot more. Click here to check out her Youtube channel. Another of my favorite beauty & lifestyle blogger. She makes a lot of videos about makeup, beauty and lifestyle. You will find her talking about makeup, answering all of your skin care questions. Her ‘unspoken beauty’ secrets category is a must checkout on her channel. She has over 50k followers. I am personally a big fan of her eye make up. 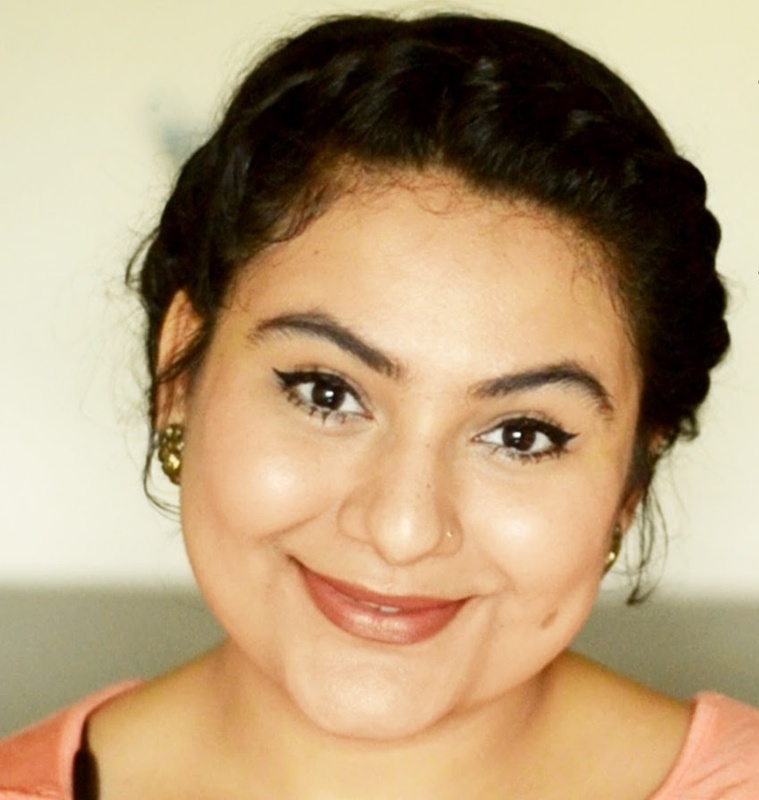 Along with frequently beauty-vlogging in Hindi, Shruti does very easy and pocket-friendly skin and hair care DIY’s. She uploads videos every Monday, Wednesday & Friday on fashion, beauty, skin care, hair care, makeup, cosmetics, reviews, hair style, fitness, lifestyle, henna & hauls. 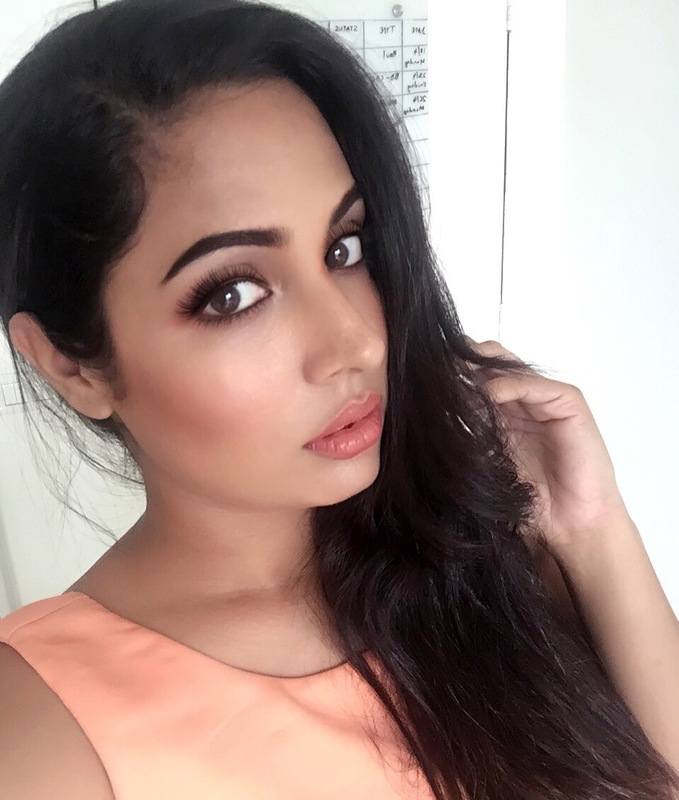 Her videos comprise everyday-appropriate make-up looks perfect for golden brown South Asian skin. 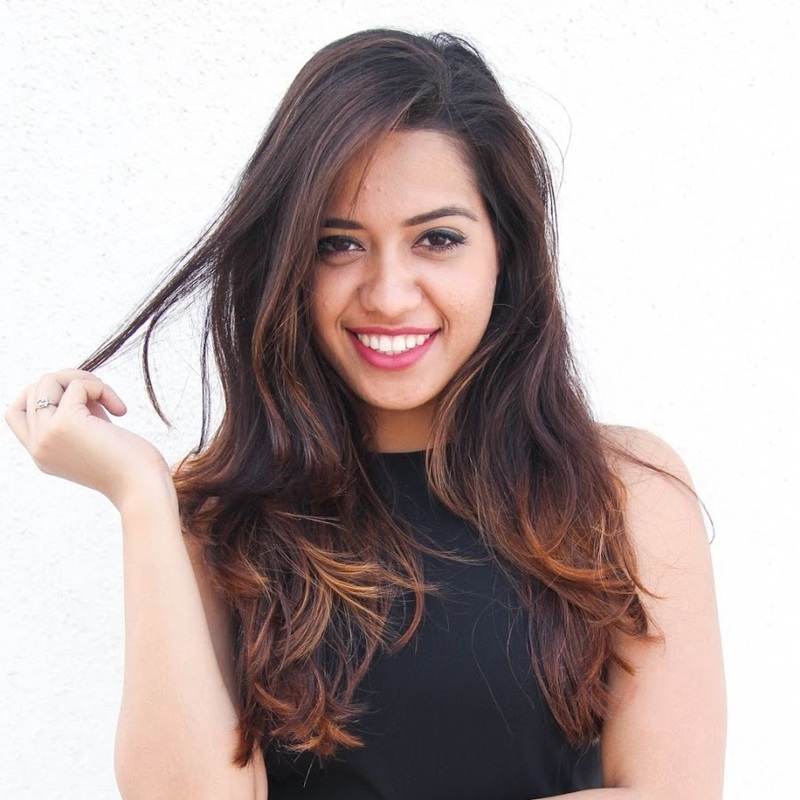 Komal is a Delhi-based professional fashion blogger who makes everyday make-up tutorials, skin and hair care, product reviews, cooking, and motivational videos. Her soothing voice just makes everything better. She is a vocalist anyways. She is just too cute so you should really checkout her channel. 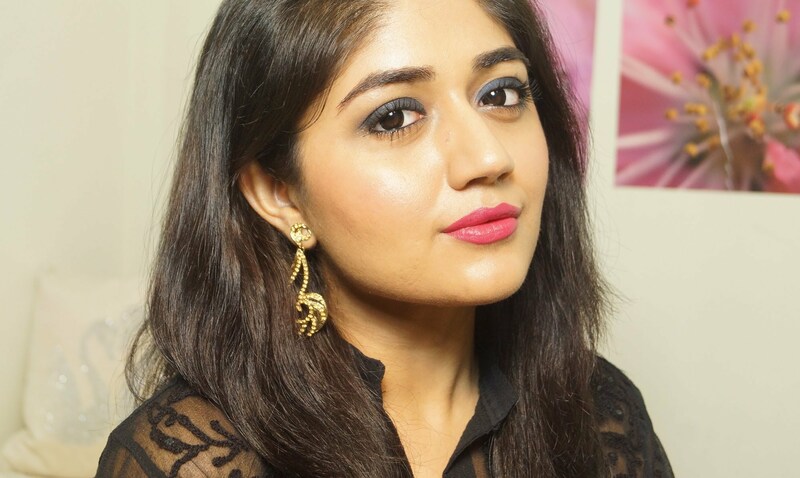 Ankita is a Beauty Blogger/Vlogger from Mumbai, India. She loves playing with makeup and you’ll find tons of makeup tutorials, tips and tricks on her channel. She also posts a lot of product reviews, swatches etc. You might also want to check out her product recommendation videos and drugstore hauls before you head to the store to shop for make-up. Thank you so much for having me in your list! ?